Spas and health centres are ideal destinations for a little getaway focused on the single objective of recharging your batteries. 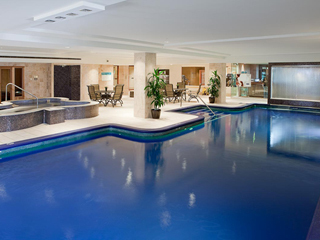 Staying here is treating yourself to a few days of pure relaxation in a calm, welcoming environment. Of course, you can go to a spa for a long well-deserved break, but also for being pampered with a body treatment or massage. 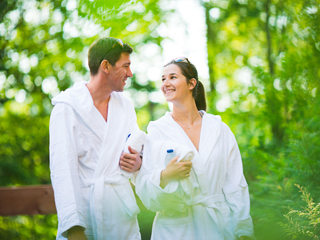 The activities offered at spas and health centres are quite varied and promise you lovely discoveries. Every season, you can take part in outdoor activities such as hiking, swimming or cross-country skiing. Some centres also hold conferences and workshops with themes developed around the topics of health and well-being.